"The most commonly seen "sensationalization" of graphs in the popular media is probably when the graph is drawn with the vertical axis starting not at 0, but somewhere just below the low point in the data being graphed." After I got over my initial reaction, I sat down to write another rant blog post (this one!) on the subject. However, an interesting link serendipitously crossed my twitter feed. As often happens, someone beat me to the punch and said it better than I would have. 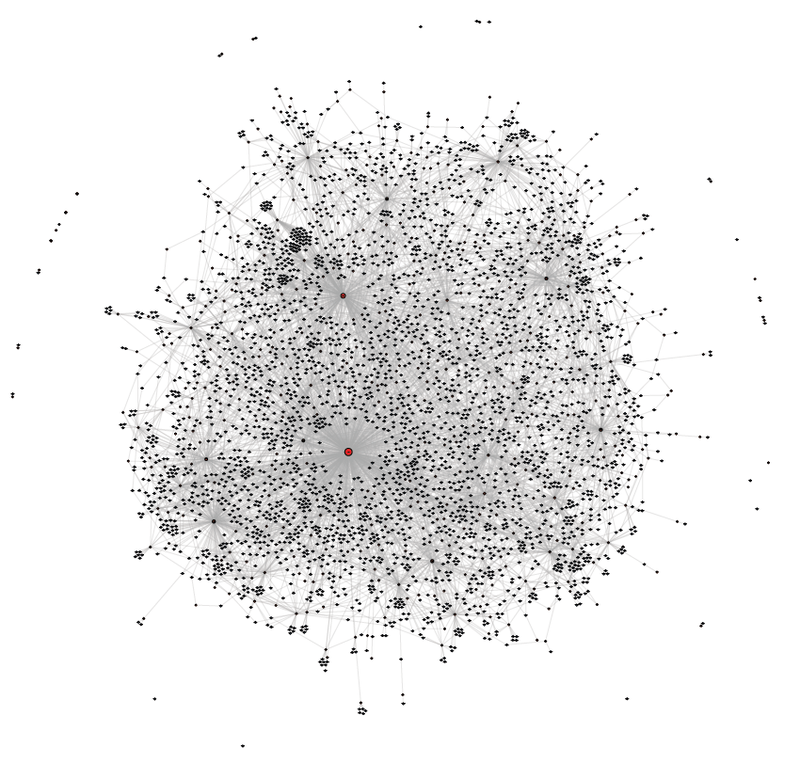 Mushon Zer-Aviv has a post: Disinformation Visualization: How to lie with datavis. He uses the attention-getting (i.e. controversial) topic of public opinion on abortion in the United States to illustrate his point. I won't take away his thunder by summarizing the post here. (Click through yourself; it's a good read.) But I will point out that he covers distortions of both the x-axis and y-axis but does not feel compelled to include zero. Why? It is true that one can abuse the axes of their charts to tell a story that is very misleading. Professional ethics dictate that a data expert should be clear and honest, rather than clear or honest. But the fact remains, context gives the best guidance on how to represent your data. If your data have no reasonable expectation of obtaining a value, why include it in your chart? There is no escaping the fact that you have to think critically; a one-size-fits-all solution does not exist. On that note, I highly recommend this (very short) book. * To be fair, this is actually a Wikipedia essay. And Wikipedia does give the disclaimer, "essays may represent widespread norms or minority viewpoints. Consider these views with discretion."